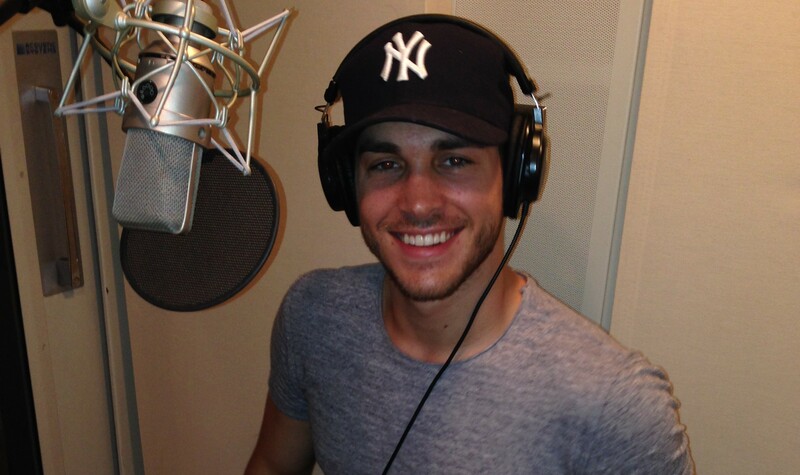 The latest installment of Cassandra Clare’s companion Tales from the Shadowhunter Academy, The Evil We Love, was released digitally last month, and we brought you the exciting news that The Vampire Diaries‘ Chris Wood would be narrating the audiobook. Now we’re bringing you an exclusive excerpt from the audiobook, narrated by Wood, as well as some photos of him from the studio. Get ready to swoon! “After seeing the fantastic Chris Wood’s killer turn in The Vampire Diaries, we are absolutely sure he is perfect for this tale of kids born wrong, kids who choose wrong–and the kids who might learn to choose right,” Cassandra Clare told us. You can now purchase “The Evil We Love” audiobook on iTunes and Audible.